In this particular test, the resin melts in your hands getting sticky and gooey. Alternately, if you put it in a freezer to get cooled, it will get very solid. It will shatter like glass if you stuck with a big hammer. If you are going for the hammer option, make sure to encase your Shilajit in a safe plastic bag. This is to ensure that you do not lose bits of this precious natural herb. 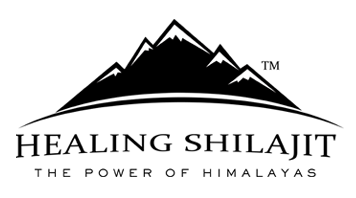 Pure Shilajit holds its form and never separates into clumps. This is another useful technique to check the authenticity of this supreme herb. Pure Shilajit will never light on fire or burn similar to candle. If you heat Shilajit using a small blow torch, you will see it bubbling and producing an ash that emanates externally. However, it will never burn in any case. Pure Shilajit is highly soluble as it completely dissolves in warm water. It can also be dissolved in warm milk. In both cases, you will observe a reddish black or black golden liquid. This is the sign of its purity. This is one of the easiest ways of checking the genuineness of any kind of Shilajit. It is highly advisable that you should not trust the powdered form of Shilajit. 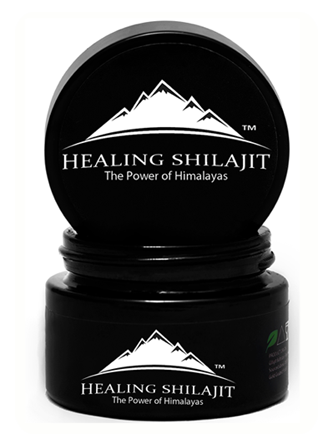 Almost all powder forms of this natural herb contain 2 to 30 percent of Shilajit. All powders have fillers and additives in them. So never rely on the powder thing available in the market. This is a substance with similar looks to Shilajit. However, it has no medical benefits at all. It is very easy to found and not an expensive thing. This is the reason why so many counterfeit companies sell it as Shilajit. You should check Shilajit using the above tests. All the imitations and counterfeit products will not pass the above tests.